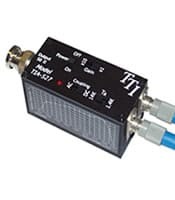 The founders and team members of TTI have a wealth of experience in the Photonics and Fiber Optics test and measurement industry dating back to the early 1970s when fiber was still in its infancy. 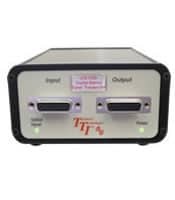 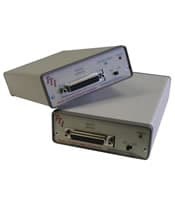 Terahertz’s technology and product development experiences include designing and marketing the world’s first commercial processor driven Optical Time Domain Reflectometer. 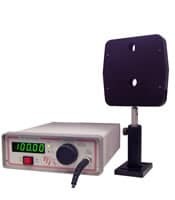 Other historic developments include Radiometric Energy and Power Meters, Optical Choppers, Space Probe Mission Sensors, and the industry standard Electrically Calibrated Pyroelectric Radiometer. 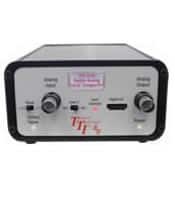 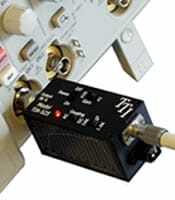 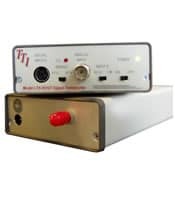 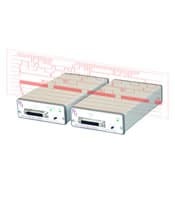 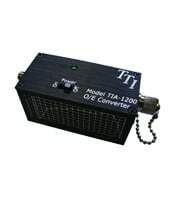 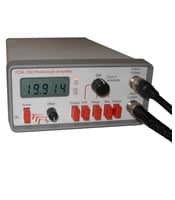 For decades, Terahertz continued developing and refining the technologies with recent introductions in full line of fiber optic test equipment including state of the art Optical Time Domain Reflectometers, handheld Optical Spectrum Analyzers, CWDM Channel Analyzers, Tunable Laser Sources and advanced autotest/auto wave Loss Test Sets. 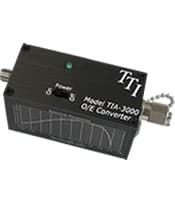 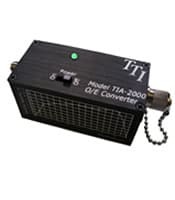 Through their experiences, the principle engineers at TTI are proud to have amassed over 100 years of combined experience in photonics and fiber optic instrumentation. 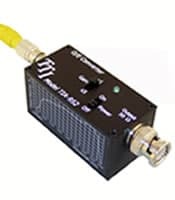 Terahertz Technologies Incorporation team is extremely proud to be one of the few USA developers and manufacturers of OTDRs and high-tech photonics equipment and look forward to maintaining this commitment.